Sometimes it just takes a few inspirational words to spark that impulsive side or motivate you when you need it. 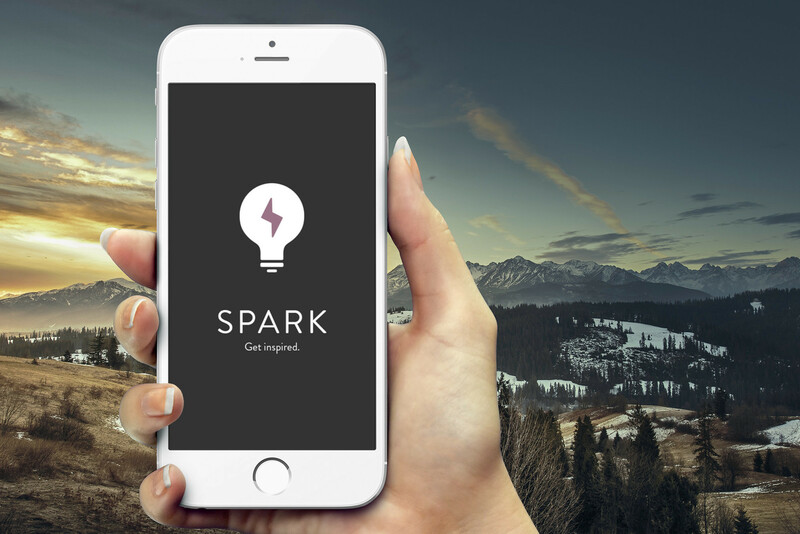 A new app called Spark seeks to give you that inspiration by providing prompts for both impulse and discipline. Available for both iPhone and Apple Watch, you will get the encouragement you need no matter where you are. 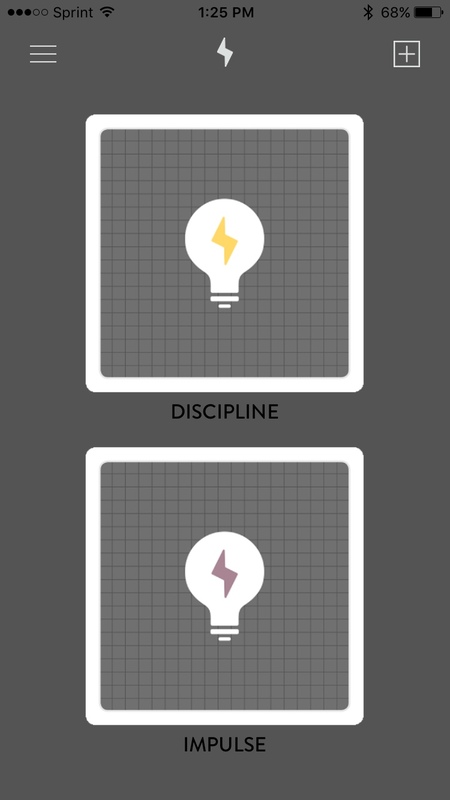 When you open the app, you simply choose from the Discipline and Impulse cards and a few words of inspiration will pop up. You can, of course, select them both and receive a different message each time you tap the cards. You can also easily share those words of wisdom on Twitter and choose from a small selection of card backs. Spark has a complication so that you see those terrific words by just looking at your Watch face. A new prompt will be displayed every 30 minutes. 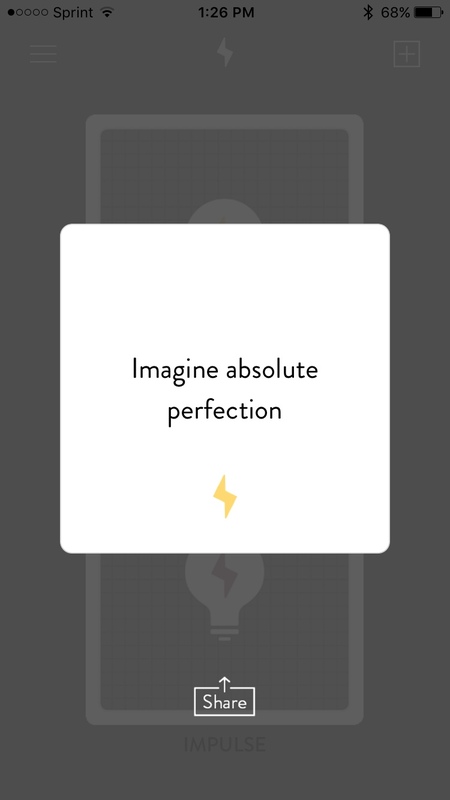 You can also tap to open the app, choose your card, and get even more inspired. Spark is a nice app to have when you really just need a little motivation. There is nothing complicated about the app, so you can just pop it open and see your prompts. Having Spark on the Apple Watch, especially with the complication feature, makes it even easier to get those wise words when you need them. Spark is available for iPhone and Apple watch for $0.99 on the App Store. 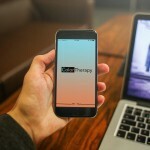 In other news, check out Paint the stress away with Color Therapy, coloring for adults or take a look at Review: A bargain knock-off of the Apple Watch Sport Band.